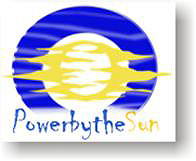 Our Organization offers the full PV package - Turn Key solutions. Our services are supported by our experienced personel, offering both economic and technical assistance. PV in roofs, or building facades. 02 Electromechanical, and static studies, if required. 03 Simulation of the Energy generation according to the suggested solution. 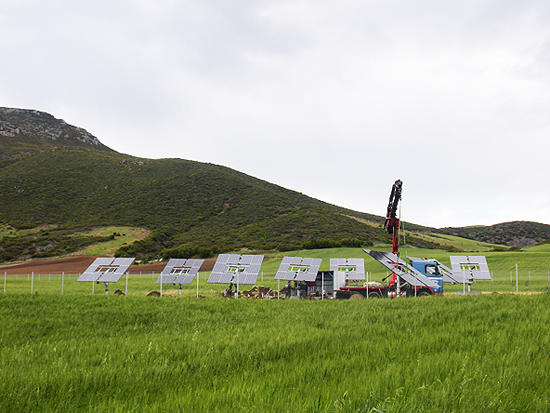 05 Purchasing and installation of PV. 06 Filing of necessary data & drawings to PPC etc. Graduated from The University of Miami, Fla with the Mechanical Engineer degree and holds as well a Master of Science in Fluid Mechanics. 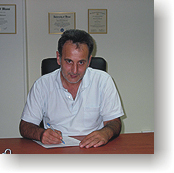 He worked successfully, in major Greek Construction companies in the Greek market as well as abroad (Germany and Romania). 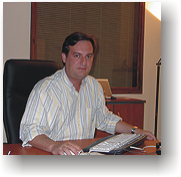 For seven consecutive years, he worked for a Greek Steel Company, as Project Manager and then moved for a series of six years to a multinational company (Biomar SA) as Production Manager. Graduated from the University of Thrace with the diploma of Civil Engineer and holds a Master Degree from the National Technical University of Athens. 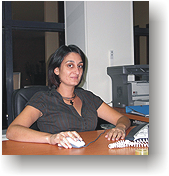 She worked in Athens as well as in Volos, for Greek Construction companies in the field of studying and constructing residential buildings. Graduated from the National Technical University of Athens, with the diploma of Electrical Engineer and holds a Master of Science in International Business as well as an MBA from The University of Miami, Fla. He worked successfully, in major Greek Construction companies in the construction of the New Athens International Airport. For a series of years, he worked for a Chemical multinational Company (VPI SA member of the Frigoglass Group), as Logistics Manager.